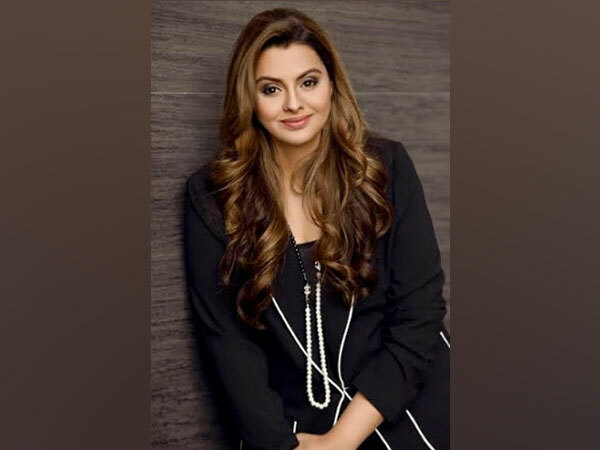 Mumbai (Maharashtra) [India] March 6 (ANI): Producer and Entrepreneur, Deepshikha Deshmukh is the name behind popular organic skincare brand ‘Love Organically’. New Delhi [India], Jan 06 (ANI): Winter always wreaks havoc on the skin by stealing moisture out of it. The cold winds make the skin dry, itchy, and irritated. New Delhi [India], Sep 11 (ANI): Men typically don't take much care of their skin and even if they do, they hardly ever follow a routine with products that are designed especially for them! New Delhi [India], August 2 (ANI): The onset of rain instantly peps up your mood but, monsoon also brings with itself a host of problems for your skin. New Delhi [India], June 15 (ANI): Roseate Hotels and Resorts recently announced its tie-up with Olivier Claire, a high end vegetal skincare brand from France, to offer unique range of products and skincare treatments that combines nature, pleasure and remarkable efficiency. New Delhi [India], Mar. 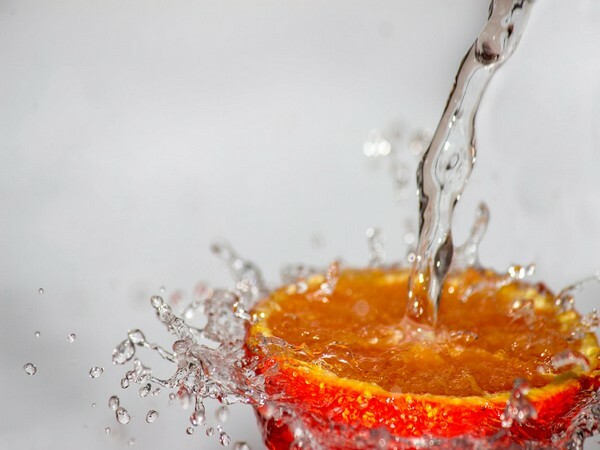 25 (ANI): When you think of Vitamin C, you tend to think about immunity defense and beating those pesky colds and flu. 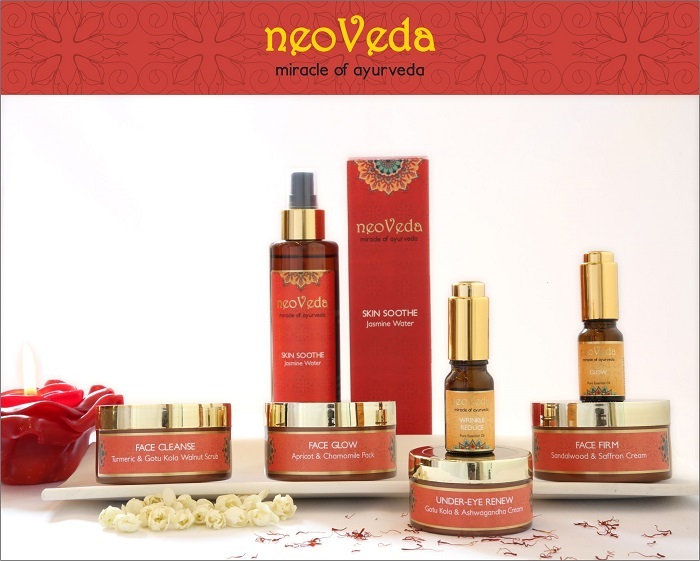 London [U.K.], Mar 19 (ANI): A new season calls for a new skincare regime. There are a few simple selected changes to be introduced in your routine to prepare your skin for sunnier days to come ahead. 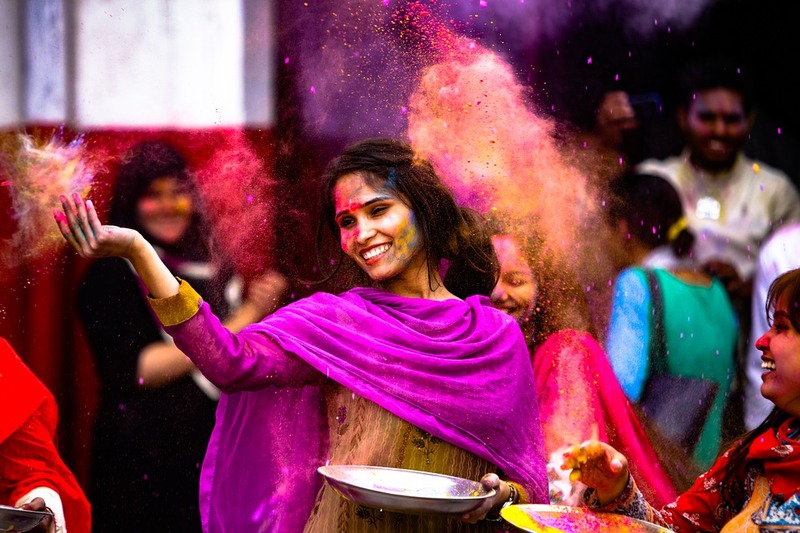 New Delhi [India], Feb. 27 (ANI): The festival of colours of Holi can be a bit harsh for your beauty routine. While the colours damage your skin, harsh sun rays and chemicals present in colourful foams damage your hair.